It was quite a battle, but who will this finally go to?
. Watch the video below to find out the result. Hey Wild Man….Can I get extra points if I stand on my head and recite the Wild Man Pledge? You know THE PLEDGE!! 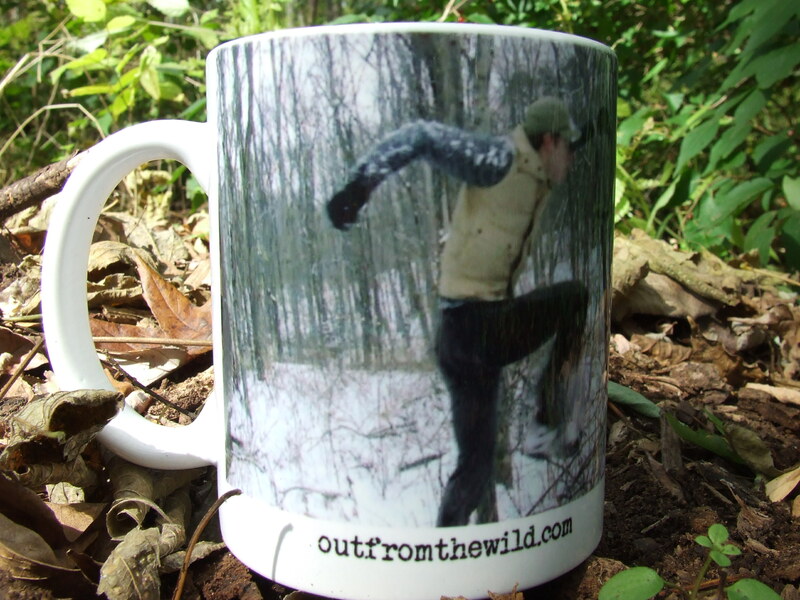 I pledge allegiance to the mug, of The Prize that is Beyond Belief, and to the Wild Man for which it stands, one forest under the stars, with goodness in your heart for all!!!! This is so moving, I cried for hours…in my heart, Wild Man does not literally cry.